Aye, Wales is pretty much half full of little englnders and brt nats. The Stockholm syndrome is pathertically strong in Wales, unfortunately. Regardless, if you removed every single Welsh vote for Brexit it would still have won based on England's vote. That's a fact. So when I said Brexit was won on the back of little engl*nders I was 100% correct, clearly. 1 million Scots also voted to leave you spoon plus 800,000 welsh. You're just too dumb, man. Based on ENGLANDs vote remain won you turd. There's a very good chance that the only reason you know that New Zealand often gets left off maps, is because of an image gallery I posted here showing a dozen examples of it. Because I think it's hilarious, I often make fun of my friends for it. Also, for the record - in New Zealand, I am not considered by my friends and workmates to be a New Zealander. France is part of the European Union. Are you against the idea of member states having their political union's flag displayed in school classrooms? We got rid of India and Pakistan plus the convicts and a bunch of meh African countries. Kept all the good ones. They still have Trump....and Michigan. Have you posted this since Feb 8th oh wise one? She's just one of those cunts who loves attention and any opportunity for people to see her naked. She honestly doesn't look all there. I'm not even talking about the fact she's naked either. Therefore it was pretty much fine Scottish patriots and mandela that swung it the right way. 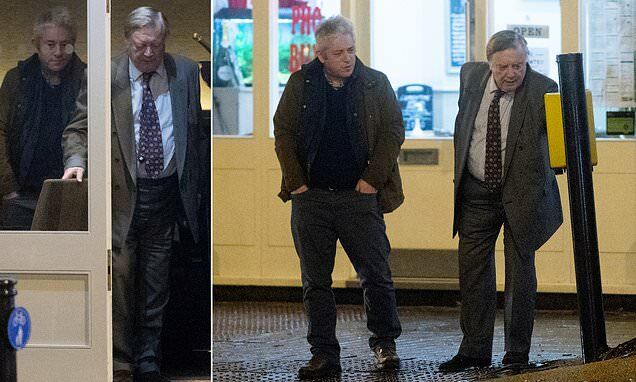 John Bercow, who has been accused of bending Commons rules to disadvantage the PM, was spotted dining with Ken Clarke at a popular curry house near Parliament last week. Not really accurate, but you're right about Wales. On a country by country basis, Scotland voted Remain. Wales voted Leave. 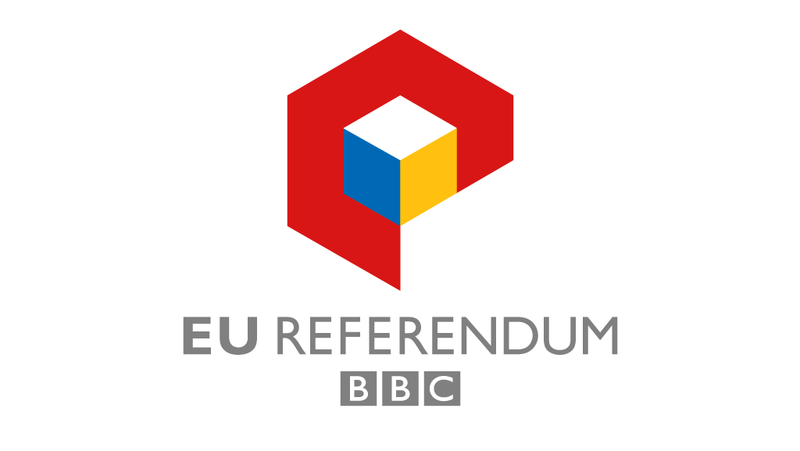 Scotland had the highest Remain vote of any region, with London second and Northern Ireland third. So yeah sure, the Scottish votes for Leave will have swung it, but that's a silly way to look at it, as it's like saying that the London voters who voted Leave swung it, when it had the highest Remain vote in England.